Cookaroo is an online on-demand food delivery startup providing simple, delicious and healthy meals. Their menu is constantly changing so that you never have to get bored of eating the same food every day. Cookaroo is the most convenient option for food lovers to have homely and delicious meals while at work or while spending your time at home. Of-course there are many startups in Bangalore who provide good food but I felt something unique about Cookaroo. Cookaroo is an evolving startup trying to find out a way to make foodies happy. 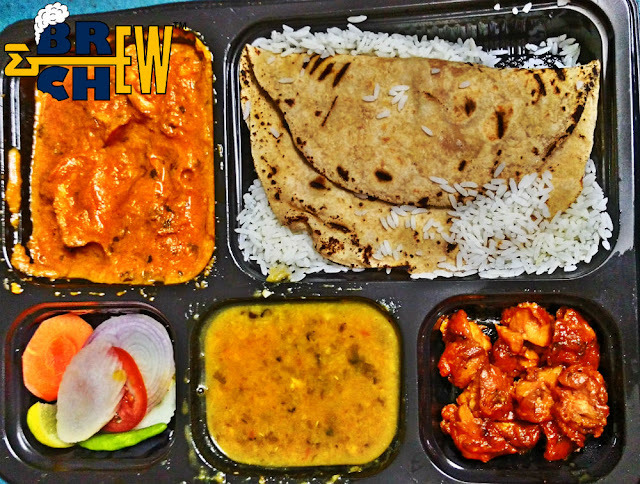 The food is really upto the mark and it really feels homely because of its simple menu as well as quality of food. Cookaroo has an upper hand comparing to other similar startups because I felt consistency in their food. 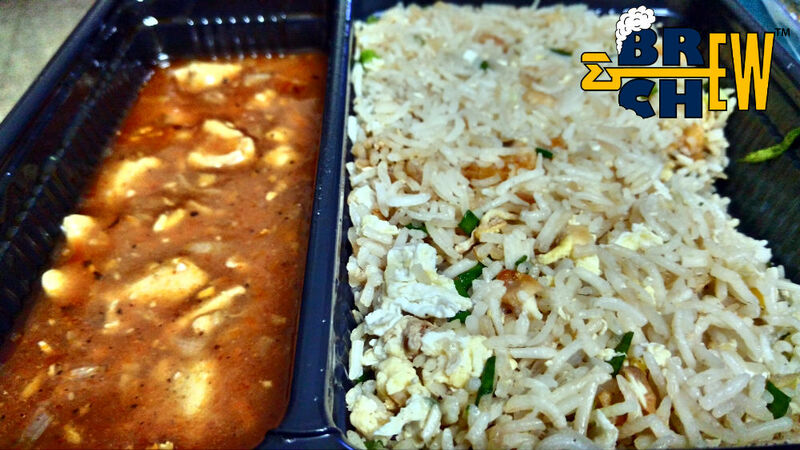 They had sent me 4 delicious meal packages and I found a perfect balance of flavors which I think other startups miss at the early growth stage. What I actually liked was that the food was mildly flavored and tasty. A high quality rice, fresh chicken, fresh vegetables, virgin oil was used in the meal and I am very happy about it. 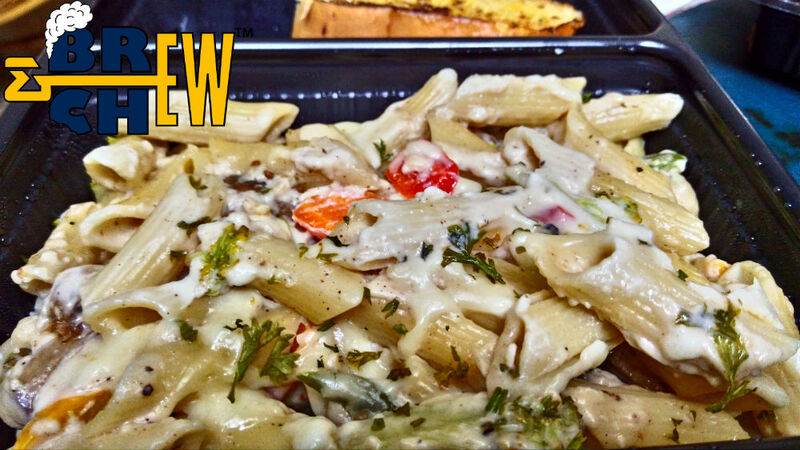 To be very specific, Cream White Sauce pasta was done just perfect with fresh vegetables. The Chinese Fried Rice & Chicken Sauce was delicious too. The other chicken dishes like chicken gravy or fry was little disappointing because they had used chicken with bone (Maybe boneless in the future). 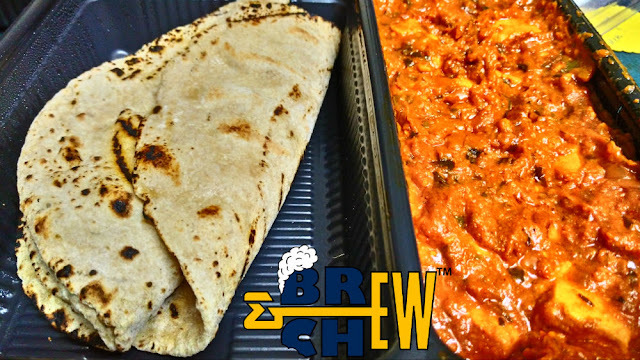 The paneer tikka masala was well matched with phulkas and paneer was very fresh. One more special mention would be Dal, because it was done beautifully. Its really unlikely for a startup to can give a perfect meal but cookaroo just broke the record. So over all I think, I would order it again and all you foodies should also try once because I liked the food. Cookaroo Food Networks Pvt. Ltd.